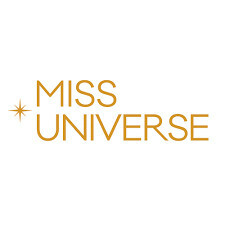 QUICK JUMP: Contestants Pageant Information How to compete in Miss Universe 2011? The 60th Miss Universe 2011 pageant was held at the Credicard Hall in São Paulo, Brazil on September 12, 2011. Ximena Navarrete of Mexico crowned her successor, Leila Lopes of Angola. 89 countries and territories were represented at the pageant, surpassing the previous record of 86 contestants in 2006. Top 16: France, Kosovo, Colombia, China, Angola, Australia, Puerto Rico, Brazil, Netherlands, USA, Ukraine, Panama, Costa Rica, Portugal, Philippines, Venezuela. Top 10: Australia, Costa Rica, France, Ukraine, Portugal, Panama, Philippines, Angola, China, Brazil. Top 5: Ukraine, Philippines, China, Brazil, Angola.